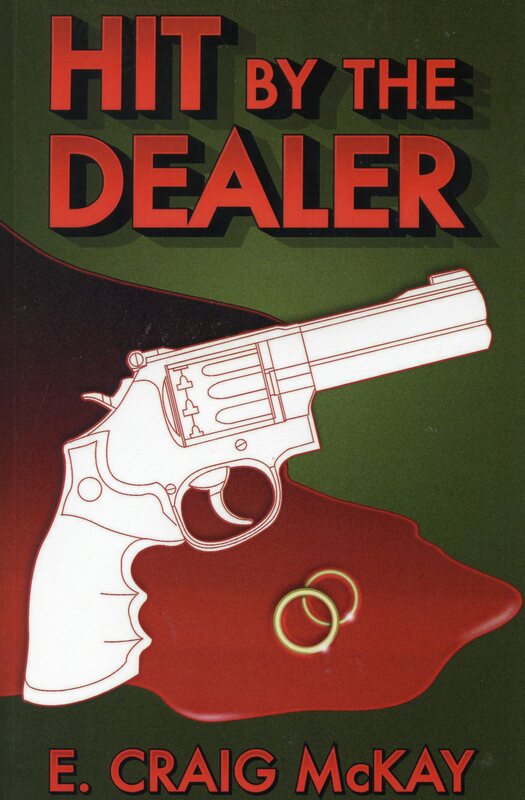 A poker playing business man working secretly as a contract killer, Carl Hill lives an apparently quiet life near Niagara Falls, Canada. He is considering retirement when a shadow from his past looms up to threaten his plans. Threats of exposure are accompanied by an offer to accept a payoff to remain silent. Flight is impossible; submitting to blackmail is unattractive. A possible solution beckons. Has it also occurred to his blackmailer? To save Carl's secret, his marriage, and his life, someone must die.